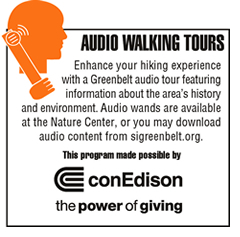 If you have been looking for an exhilarating experience in a traffic-free environment, then consider walking or running along the Greenbelt’s legendary trail system. 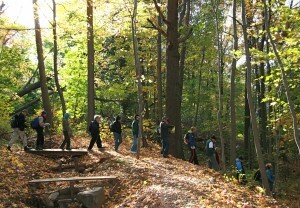 More than thirty-five miles of marked, rugged trails of varying ease/difficulty await you. 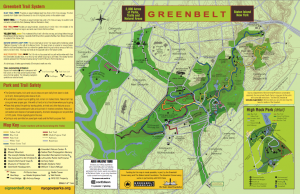 You’ll be joining the legions of local runners, walkers and track team members who have made Greenbelt trails part of their training regiment for decades. 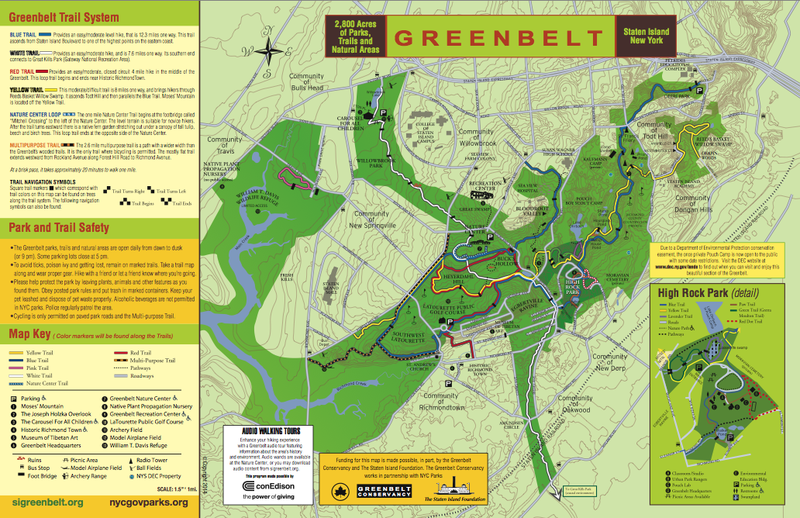 Go here to view a map of the Greenbelt trail system. If you are completely new to trail running (and even if you’re not), take a friend with you, ideally a friend who has been on the trails before. 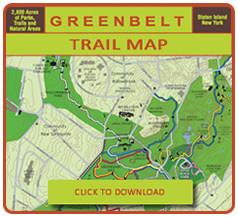 Study the Greenbelt trail map and its elevation lines, and review 5 Tips for Safe Trail Running. 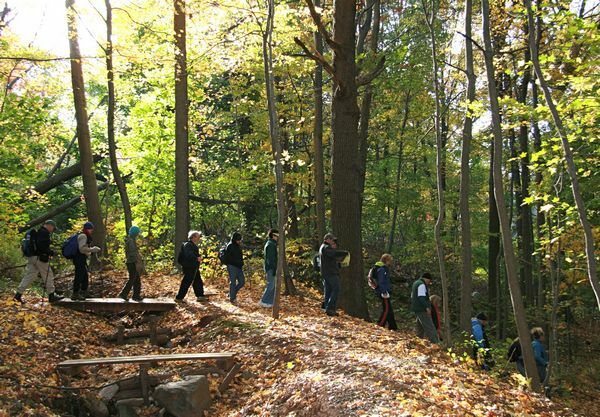 Start out on the most level trails you can find. A tip for trail-running is to use shorter strides and a quicker step, which improves your ability to react to a hazard such as exposed tree roots or uneven terrain. Trail running shoes, which offer greater ankle support and traction, are recommended. 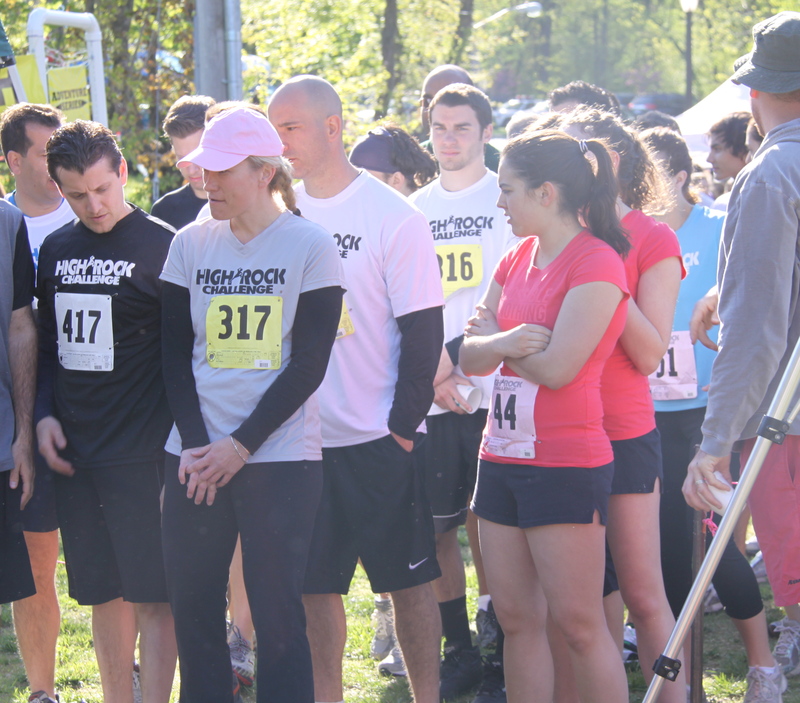 Join us to meet and compete with other members of the local running community. 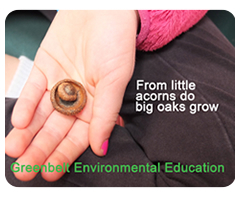 The links below have trail race information as well as results and photos from past years.